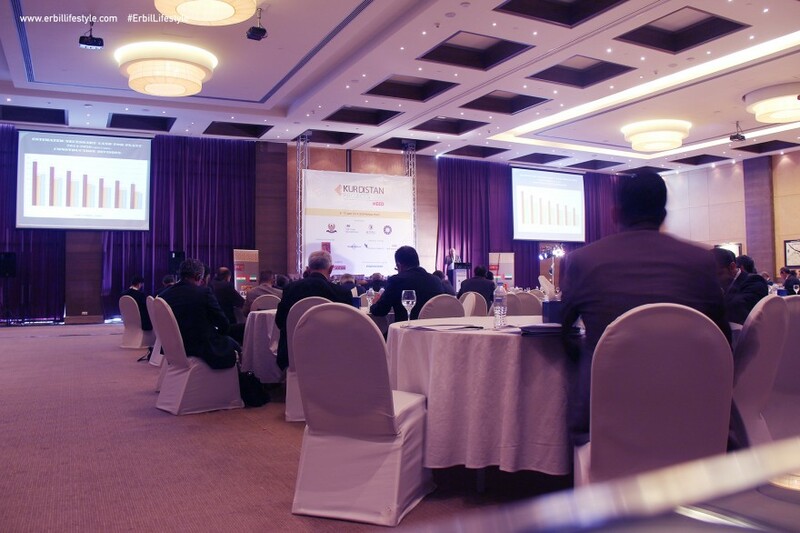 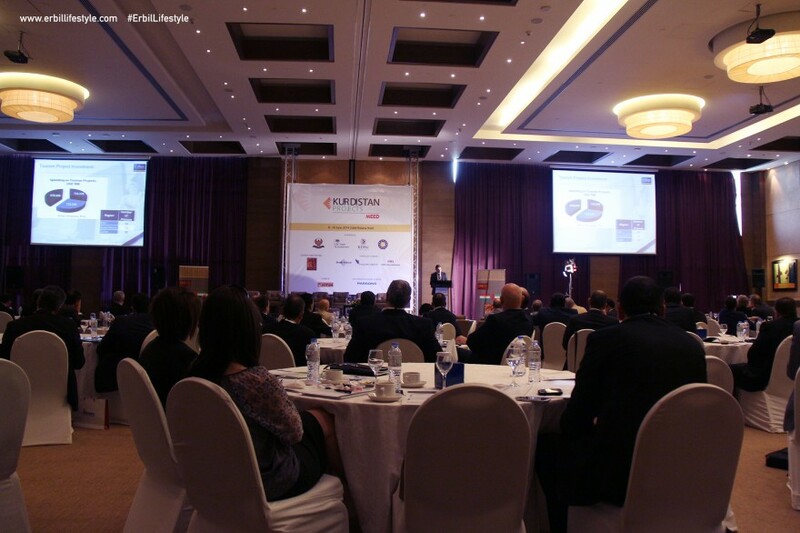 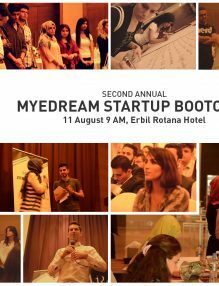 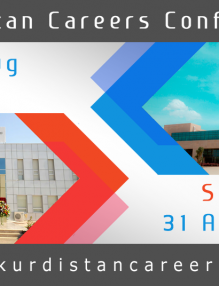 Kurdistan Projects 2014 is a ground breaking event detailing exclusive project opportunities across the Kurdistan Region, taking place in the heart of Erbil. 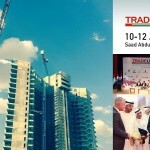 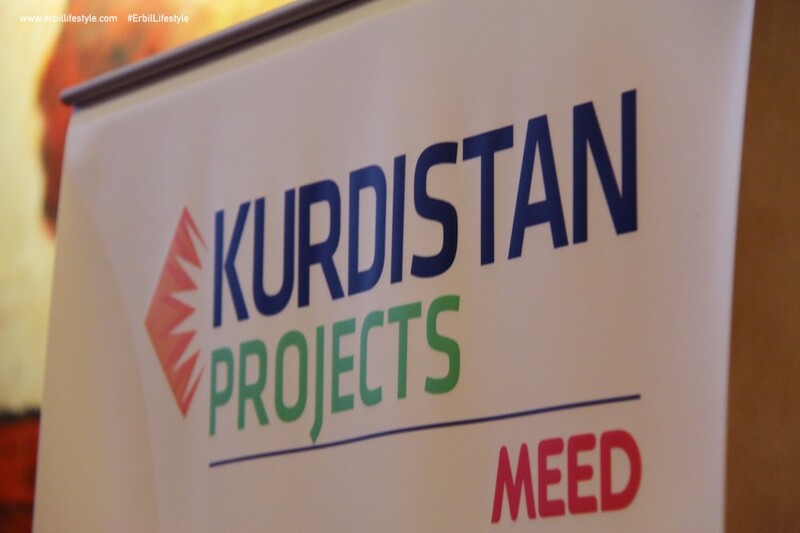 The Kurdistan Regional Government along with major private sector project sponsors will convene to reveal various projects opportunities across key sectors including:oil & Gas, electricity, housing and construction, heavy industry, hospitality and tourism, infrastructure and transport, water and agriculture. 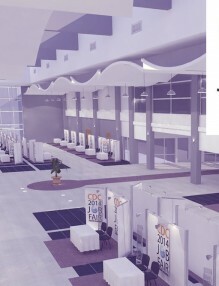 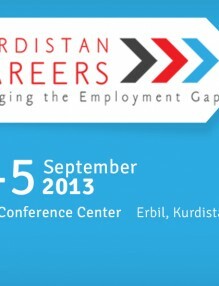 Being the only event in Kurdistan catering to all major areas of the region’s economy and attracting all the region’s leading stakeholders, speakers and VIP guests that can actually make a difference, this is a must attend event for any organisation looking to expand existing business in Kurdistan or enter this booming market to explore new business opportunities. 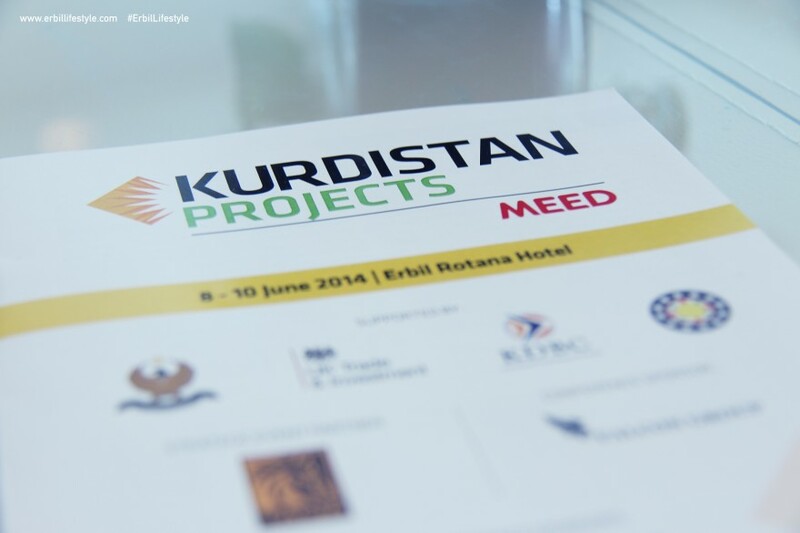 Kurdistan Projects will bring together a senior audience of government officials, project sponsors, operators and developers, contractors, financiers, lawyers and advisors.